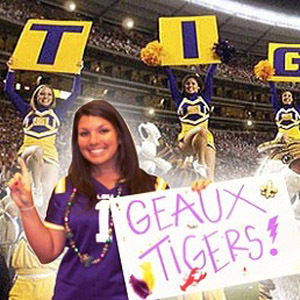 A Bayou Bengal originally from Baton Rouge, Madeline attended Louisiana State University (obviously). Her hobbies include cooking, hanging out with her black lab Scout, and of course watching LSU football. Little known fact about Madeline – she can speak and write Japanese (that comes in handy on a daily basis just like her degree in Agricultural Business Management). Cancers are known for being very intuitive, having an excellent memory and the ability to read people very well – Geaux Madeline!